So last weekend I decided that it was time to introduce Addison to the lord of the rings movies. He loves them and we have been watching them all non stop! I wasn’t too sure about introducing them to him but we haven’t had any problems. As you have probably guessed I love all things that are considered nerdy. None of my friends really get it. 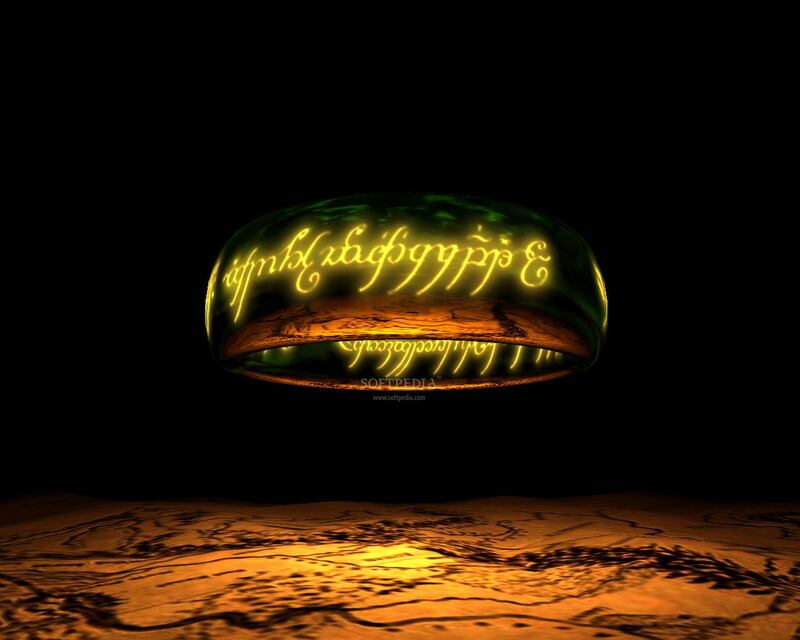 So I love the LOTR movies and I own Nenya or the Ring of Water which is wore by the Elf Galadriel (played by Cate Blanchett). So I though I would tell you all my top 10 LOTR quotes. I have about 100 more quotes that I love. It’s just one of those movies that you just love and can quote from. Now the question. Do you have a favourite LOTR quote?